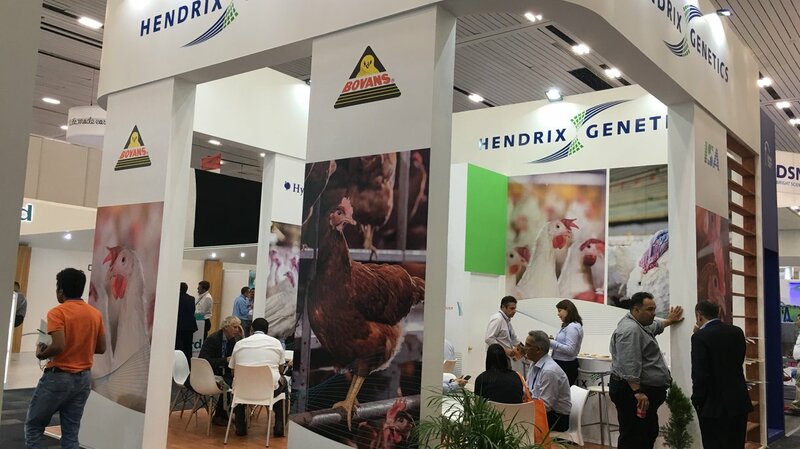 From September 26-29, Hendrix Genetics participated in the Latin American Poultry Congress in Guadalajara, Mexico. 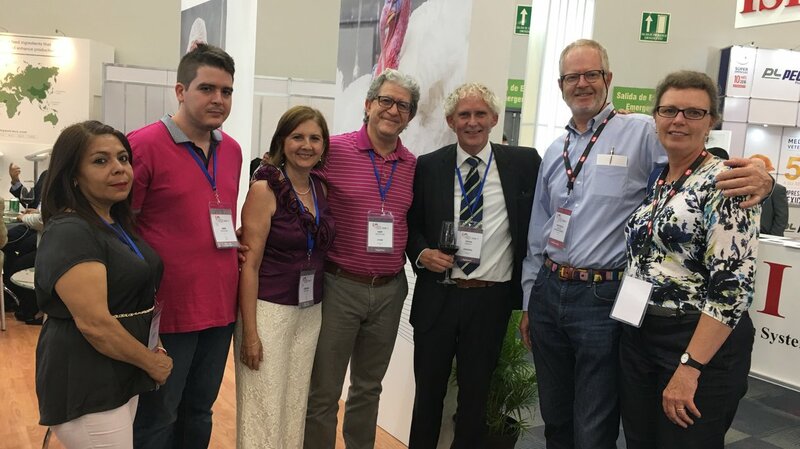 We were proud to welcome many new and existing customers to discuss our products and services. 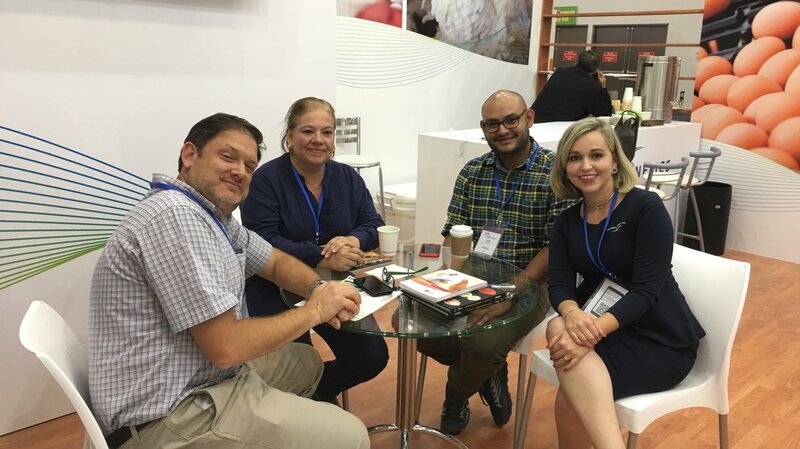 Mexico is one of the largest egg producers in the world and is also the largest consumer of eggs in the world – with 365 eggs per person per year – and is in the top 10 of the largest producers of chicken. Bovans layers are the leading product for the Mexican egg market. 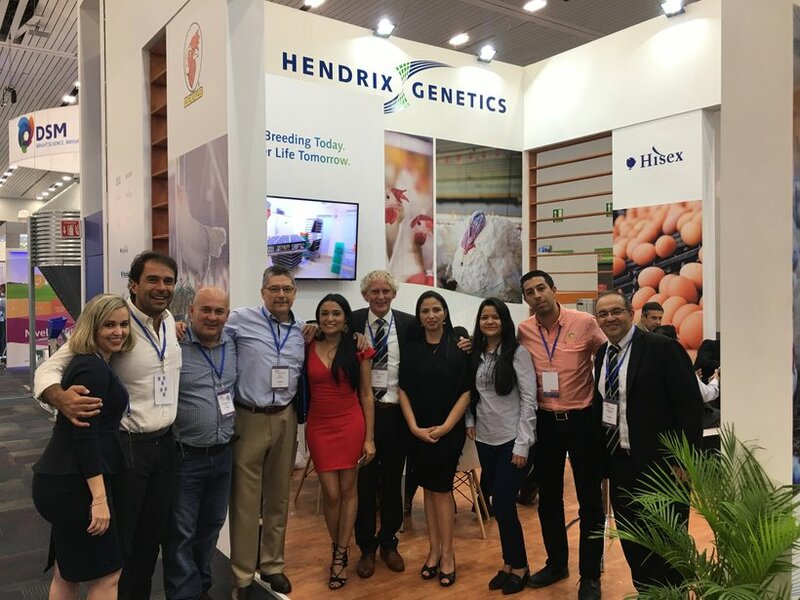 The Hendrix Genetics team met with a number of representatives from Mexico and South America to determine how our genetics can offer value in their operations. After the show, a dinner was offered for the group to enjoy some networking and hospitality.